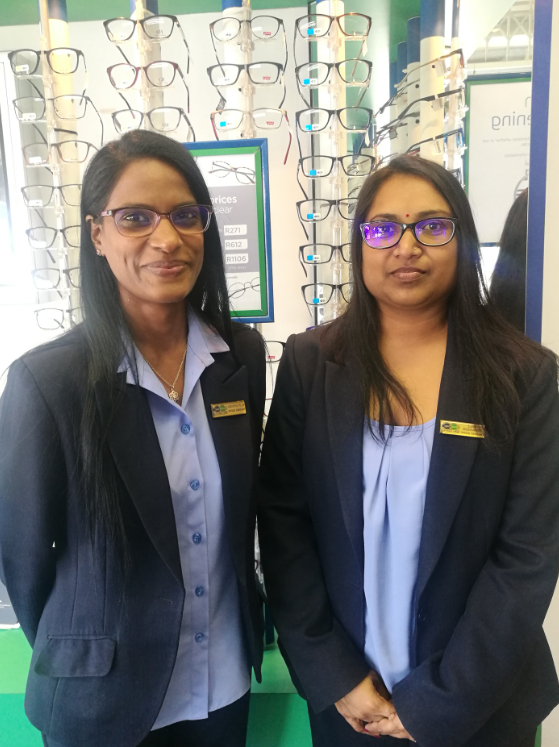 Affordable Eyecare is what we live by at Spec-Savers Tongaat! We all strive for good eyecare, knowledge, good listening skills and empathising with our patients. 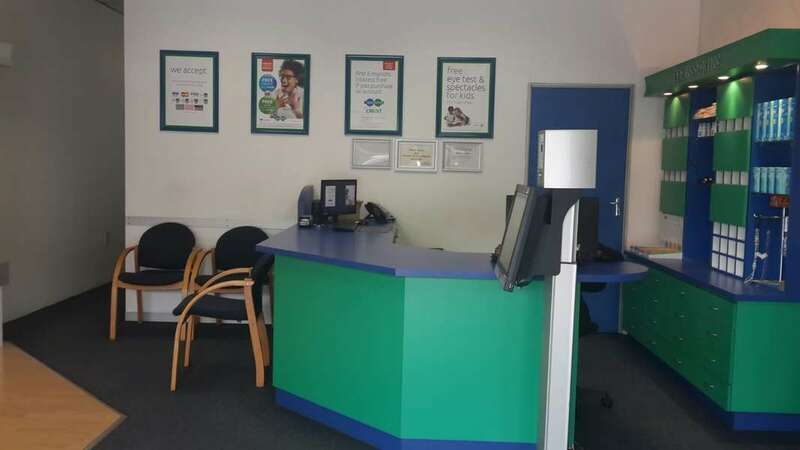 We know that each patient is an individual and needs to be treated as such. The Optometrist's role is to provide the patient with the best possible prescription to improve their visual acquity and diagnose any pathology. Patients need to be treated holistically, which might lead to engagement with other health professionals.